Thank you for your interest in advertising with Up to Date Interiors! We are excited to help promote your brand, blog, or business. Hello! I’m Kathy, the creative owner behind Up to Date Interiors. I love to put together colorful, eclectic, and glam spaces with unique ideas for handmade decor and an eye for global style and design. Content is updated 2-3 times weekly. If you think your brand or products are a good match, I would love to hear from you! 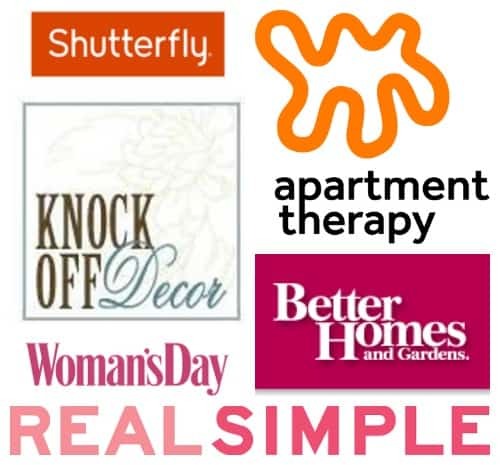 Up to Date Interiors has been featured at Real Simple, Better Homes and Gardens, Woman’s Day, Apartment Therapy, Shutter Fly, Knock Off Decor, and many other home decor and craft websites. Please email me at kathy @ uptodateinteriors (dot) com to request a media kit or for other inquires. Contact kathy @ uptodateinteriors (dot) com for more information.